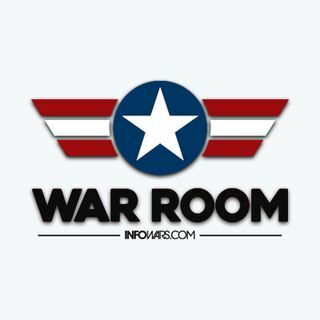 Breaking news drops as the War Room is live, as Gary Cohn announces his intentions to resign as President Trump's top economic advisor. We hear from Roger Stone on his experience on Meet The Press as well as his take on Cohn's resignation. Although the stories are the Democrats are winning votes, their base is protesting outside of their facilities, saying they're not allies. We also cover the latest news from the Italian elections.